28 years old patient complaints of abnormally large lower lips. Lower lip reduction done under local anesthesia. Post surgical pictures taken 1 month after the lip reduction. 32 years old patient complaints of large lower lips. 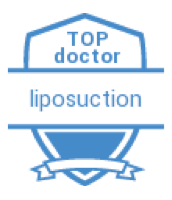 Lower lip reduction done under local anesthesia. Post surgical pictures taken 1 month after the lip reduction.